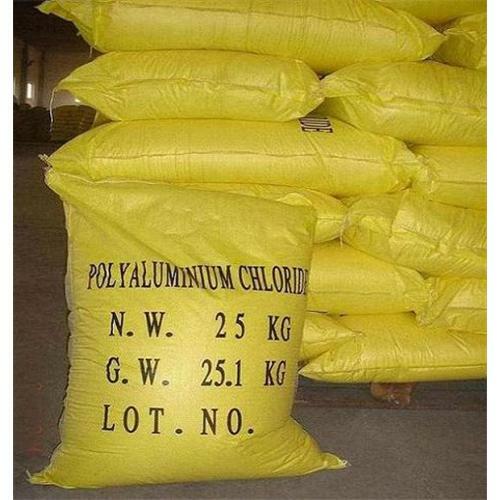 Polyaluminium Chloride is PAC for short.It is a kind of water-soluble inorgani polymers with high molecular weight .The structural formula is [AL2( OH) nCL6- nLm] ,in which the m represents the degree of polymerization, the n means neutral degree of PAC.The product is the yellow or thin yellow, deep brown, charcoal gray resin form solid.This product has stronger function of absorbing .In water solving process, some physical and chemical processes occurs accompanyingly such as coagulate, adsorbing, precipitation and ect. 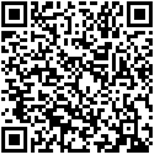 PAC is made up of multicomponent hydroxy complex.It has high rapidity of flocculation and deposition ,and been applied to the wide breadth PH value scope.It has no causticity to the pipe equipments,obvious effect of cleaning water and wiping off Bacteriums,smell,fluorin, Chrome, Aluminium ,oil, filth and some heavy metal ions such as As ,Hg...ect in water.This pruduct is applied to the drinking water,industry water and dirty water disposing fields. 1.Solid product is put into the water to dissolve according to the 1:3 proportion.Then add 10-30 times amount of water to which concentration you need to use. 1.The inner is used with plastics bag,the outside textile bags of plastic membrane packaging,the each bag weight is 25 kgs. 2.Store on the cool and dry place and guard against in the rain and the sun drenching.